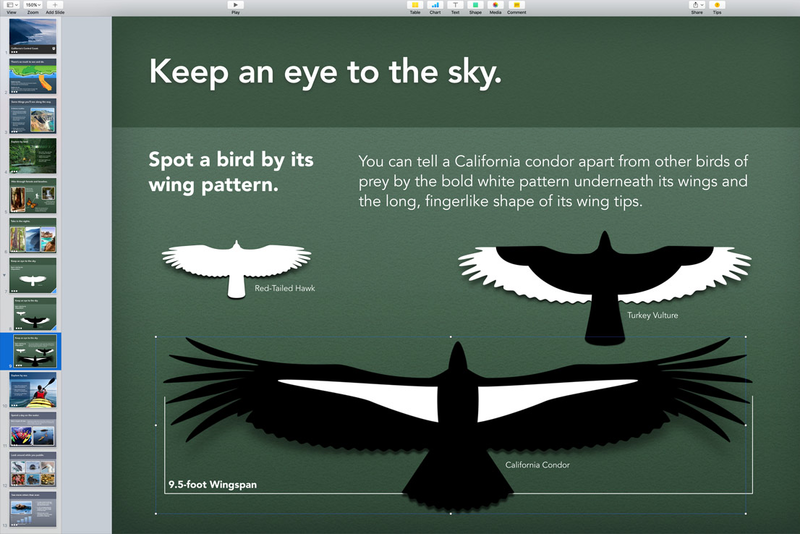 For those of you using Macs in their instruction, the apps below are absolutely worth your attention. 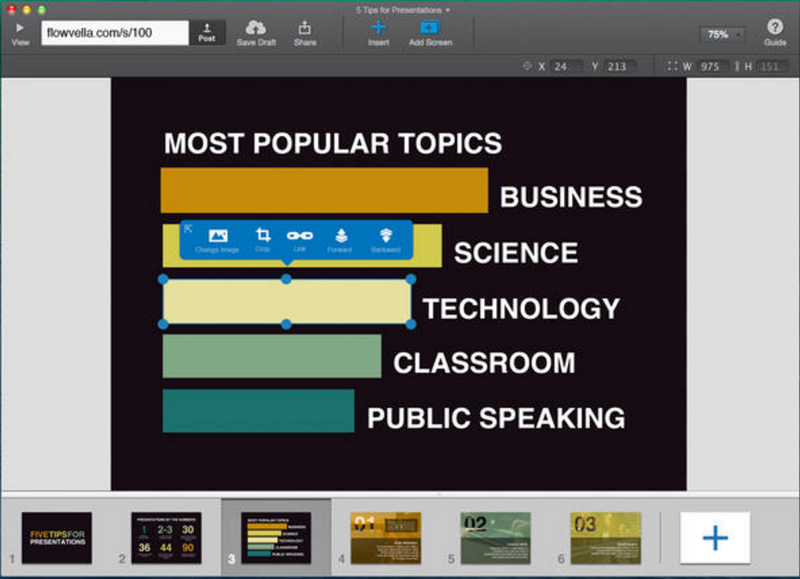 These are some of the most popular presentation apps in the Mac App Store which you can use in class to create and share interactive multimedia presentations. The features provided vary from one app to the other and according to whether you are using the basic or pro version of the app. 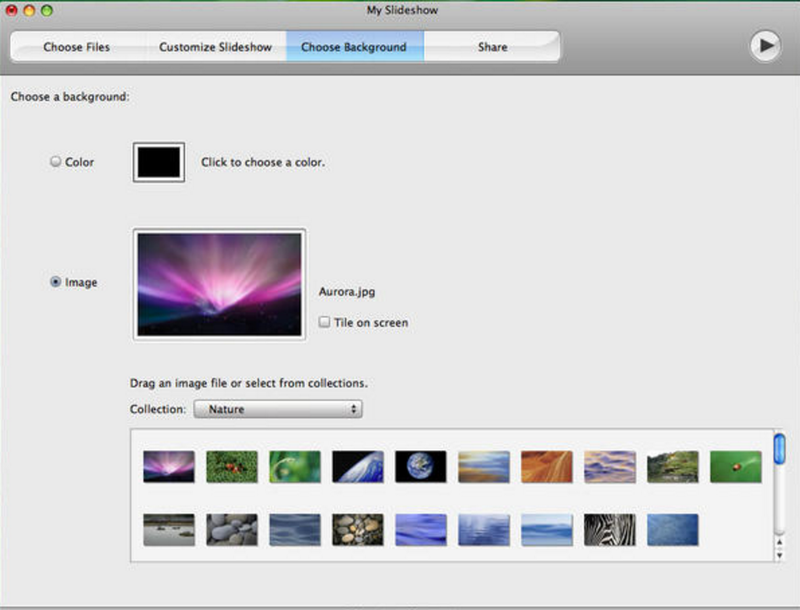 However, our favourite title in this selection is Keynote which we have been using for few years now and have been very satisfied with what it offers especially with the newly added features. 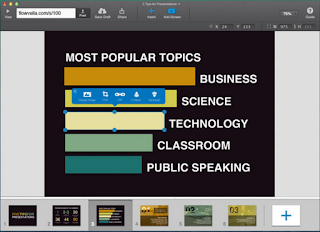 Prezi for Mac allows you to present without an Internet connection.All your prezis accessible and up to date in one place regardless of where you created them. Prezi also lets you work collaboratively on the same presentation. You can brainstorm and share ideas and remotely hand over the lead to anyone, anywhere. 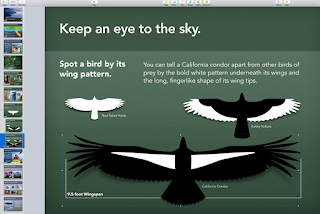 Interactive, multimedia driven presentations, use it in the classroom, the boardroom or even a museum. FlowVella has all the features you need – none of the bloat. 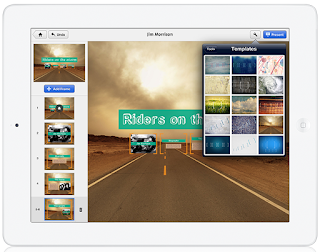 It's simple and intuitive, yet powerful…FlowVella allows anyone to quickly and easily create beautiful, interactive presentations with images, SOUNDS (new), text, videos, PDFs, links and photo galleries and post them to the web to share with anyone on any device.